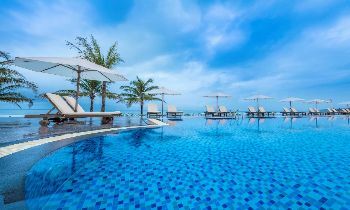 To meet the travelers’ demand going to Phu Quoc in the most comfortable and fastest way, the modern 5-star cruise ships have been built and launched. In the morning of November 2, 2018, the ship Costa Fortuna (Italian nationality) docked at Duong Dong town, Phu Quoc district (Kien Giang). The ship carries 910 crew members and 3,175 passengers (of which 2,006 are female) coming from 20 countries. The ship of Costa Fortuna belongs to Carnival Corp. This is a modern and brand new passenger ship built in Italy. The vessel is 272 meters long, 35.5 meters wide, and it weighs 103,000 tons, including 14 decks and 1,400 bedrooms, with a capacity of 3,400 passengers. After a few hours arriving at Duong Dong port for passengers to visit the pearl island, the ship left Phu Quoc in the afternoon of the same day. According to the People's Committee of Phu Quoc district, since the beginning of the year, the pearl island of Phu Quoc has welcomed over 20,000 international tourists. On March 29, 2018, the international tourist ship of MS Europa 2, German nationality docked at Duong Dong, Phu Quoc after departing from KampongSom Port, Kingdom of Cambodia. 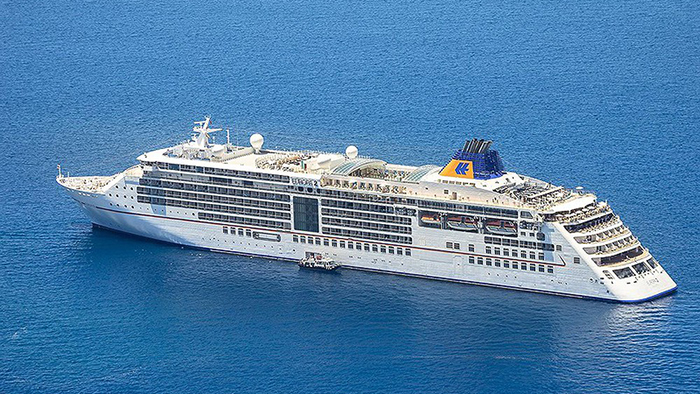 MS Europa 2 has the 5-star standard, carrying 468 travelers and 377 crew members. Visitors mainly come from Europe. After arriving at Phu Quoc island district, a Vietnamese travel company organized a tour for tourists to visit the island. Under the program, the international cruise ship of MS Europa 2 docked at Duong Dong port on March 29. After tourists visited and shopped at many tourist spots on Phu Quoc Island, at 5.00 PM on the same day, all tourists returned to MS Europa 2 and left Duong Dong to Ho Chi Minh City and continued their journey on the ocean. 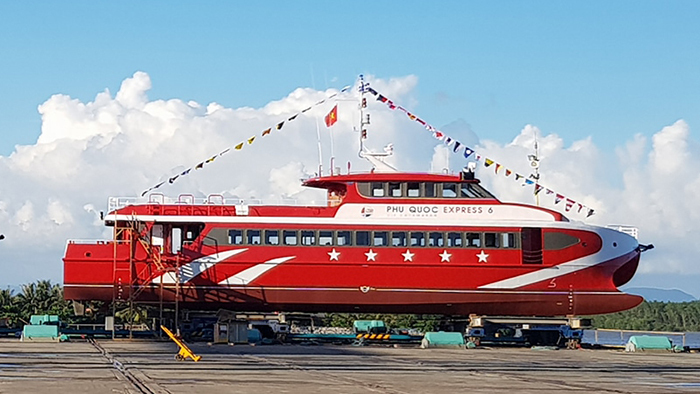 Phu Quoc Express 8 high-speed boat (Rach Gia - Phu Quoc) is the first 5-star standard high-speed boat in Vietnam, operating from December 2017. Phu Quoc Express 8 is designed according to European standards, equipped with the latest Roll-Royce MTU 16V2000M70 machine and Italian aluminum alloy hull. Phu Quoc Express 8 was launched on the inauguration occasion of Vam Cong bridge, so it no longer has to go on ferries. Therefore, the road to Kien Giang will be closer than ever. The high-speed boat can run up to 30 nautical miles/hour, so the travel time from Rach Gia to Phu Quoc will be significantly shortened. The boat can operate in extreme weather conditions and the schedule is set to run 30 days ahead thanks to the international hydro-meteorological forecasting system. Moreover, the boat is equipped with a camera system. Each boat can accommodate nearly 300 guests, of which there are 16 Business Class seats. It is 33 meters long and 9.5 meters wide. The ship has high stability, open-deck surface to help minimize seasickness for travelers. At VIP cabin of each boat, there are genuine leather seats. The large outdoor deck can accommodate about 50 people, so visitors can admire the nature during the journey. The Economic Class deck is luxurious with wall cladding of leather and noise-proof floors. It is anti-seasickness, suitable for the old and children and it also has a sound system with a wireless headset. 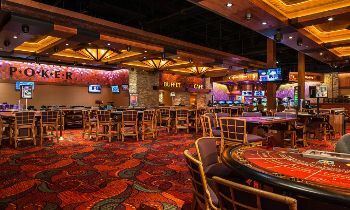 The VIP deck seats are capable of reclining 130 degrees, equipped with a separate entertainment screen with rich content. With the development of tourism services on the island and transfer service, tourists will surely have a wonderful experience with the Phu Quoc tours. If you need further information, feel free to contact us or visit our website. Thank you.